This facial serum is packed with antiaging Rosehip seed oil renowned for its ability to regenerate skin cells and reduce scars and skin discoloration. Rosehip seed oil is a natural source of skin nourishing essential fatty acids and a natural antioxidant. Clinical trials have proven Rosehip can reduce scarring and wrinkles and may help to treat rosacea as it also has anti-redness properties. Tracey’s Tip: When your skin is in need of some ‘repair’ use this serum alone after Clean Me and Tone Me at night for optimum skin healing. The skin is able to repair quicker at night without the constant attack from free radical damage and pollution. 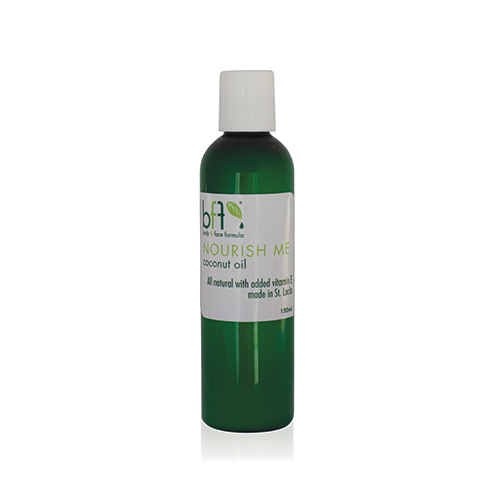 Ingredients: Rosehip seed oil, jojoba, vitamin E, rosewood and Frankincense essential oils.